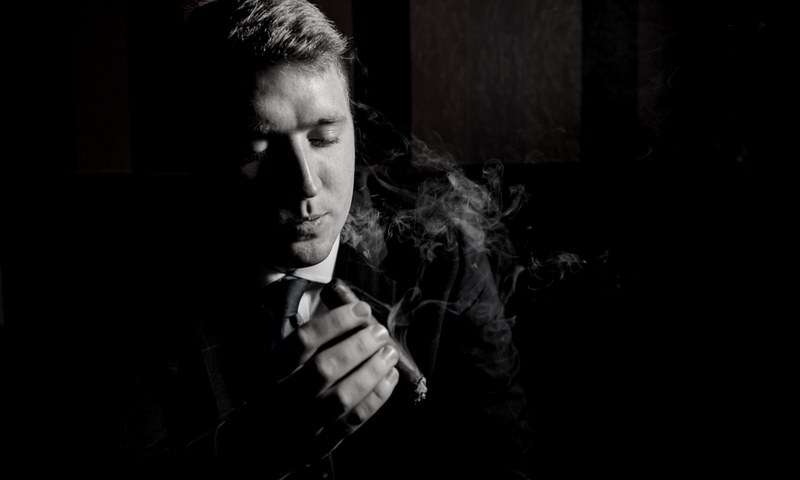 Matthias discovered and fell in love with fine tobacco in 2007, and founded Fine Tobacco NYC as a cigar blog in 2010 as an extension of that passion. Originally from Portland, Oregon, he enjoys learning about the culture, craftsmanship, and etiquette of fine tobacco. Fine Tobacco NYC is a natural extension of his love of cigars, pipes, New York City, people, and events. Email him here. 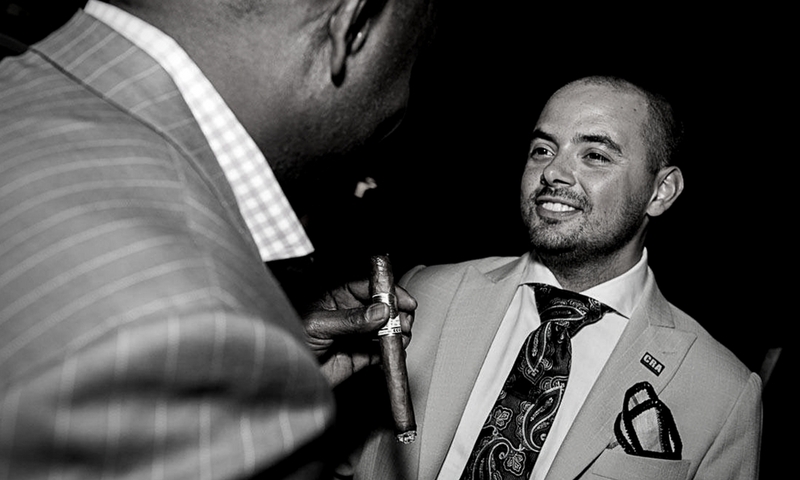 David Alicea is a professional cigar broker and has worked in the industry for over a decade. 18 years ago, David was hanging out with a co- worker at the time who liked cigars. He suggested the Padron 2000 natural robust size to smoke, and although David had no idea what to do with the cigars, he loved the experience and set himself to learning as much as possible about cigars. That road has provided a lot of new experiences, flavors, and aromas. Opus X, Padron, Davidoff Millenium, Don Carlos, Rocky Patel 1992 vintage, Don Pepin Blue Label, Tatuaje Black, to name a few. After a few years the tobacco industry, David decided he needed to go back to his true passion which is art. But he still enjoys meeting new people, hearing stories and most of all smoking. Kelvin Batista is a cigar enthusiast who discovered the marvelous world of cigars over ten years ago and has been captivated ever since. Among other things, he brings a fresh perspective and serendipity to Fine Tobacco NYC, including in depth cigar and cigar related reviews as well as event planning. Kelvin has a passion for bringing people together to promote and preserve connoisseur culture in New York City. Christian offers a perspective of cigars ranging from vintage pre-embargo smokes, hard to find cigars as well as current releases. His 21+ years of smoking and love of travel have taken him on cigar journeys here and abroad. From smoking HERF’s in friends backyards to smoking Montecristo #2’s on the terrace of the Hungarian Palace Hotel in Lido Italy, Christian takes the “everyman” approach to cigar smoking being it all about taste and enjoyment of where you are or who you are with. Christian’s passions also span the world of fine wines, foods and spirits. From Bourbons to Bordeaux Christian has had the opportunity to taste various vintages and bottlings. These things as well as dining at various Michelin stared restaurants demonstrate his motto that “Taste IS life”.